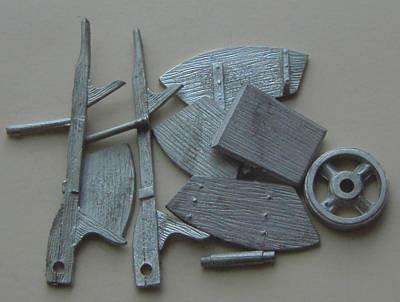 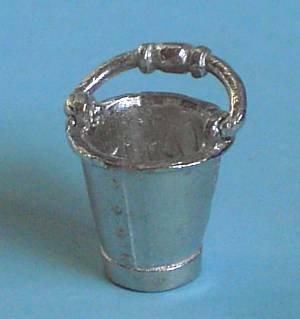 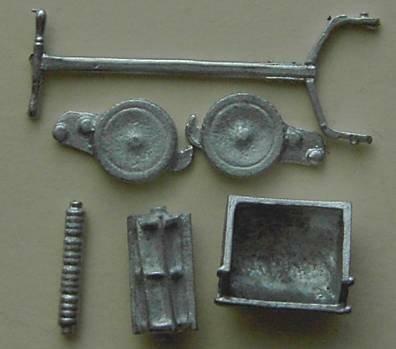 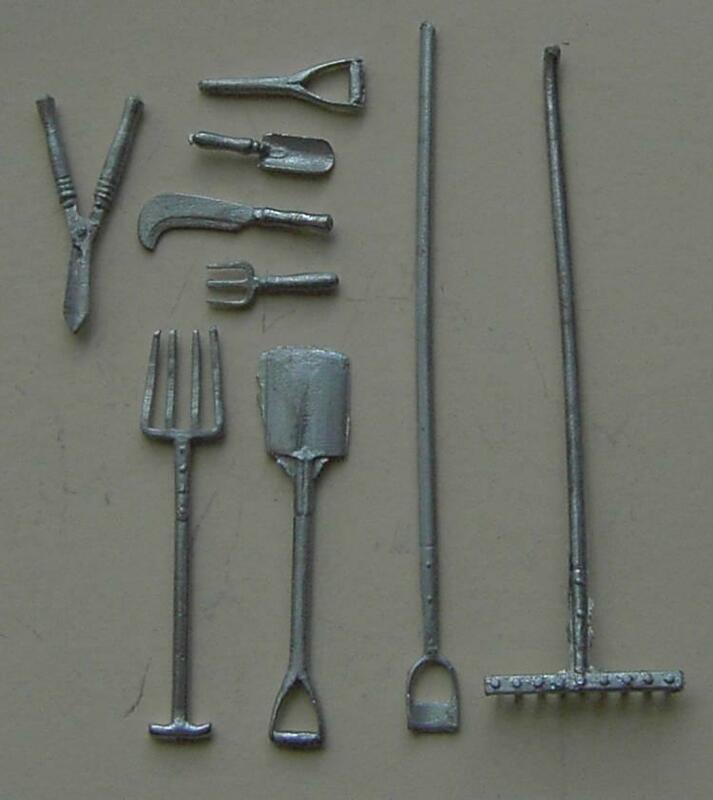 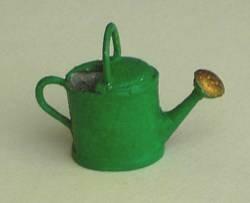 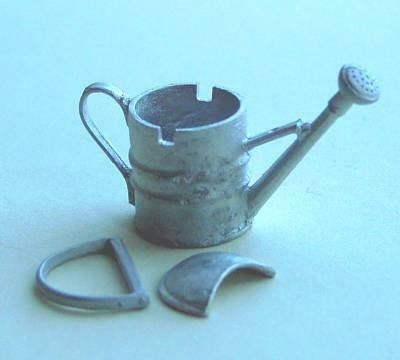 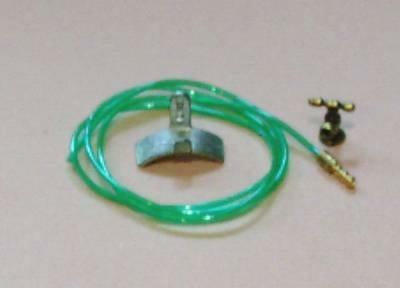 1/24th scale Miniature Garden Tools. 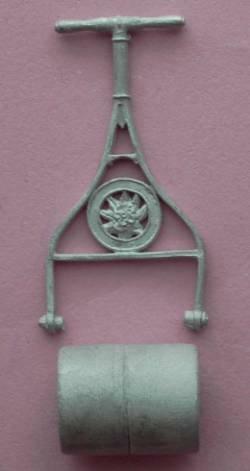 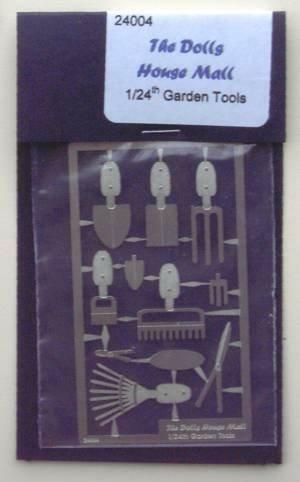 1/24th scale miniature garden tools to help your flowers grow and keep your dolls house half scale garden neat and tidy. 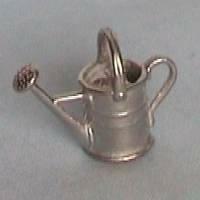 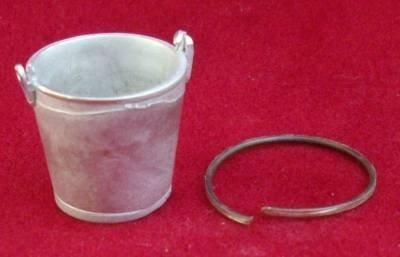 Spades, forks, watering cans, buckets, ladders and more.